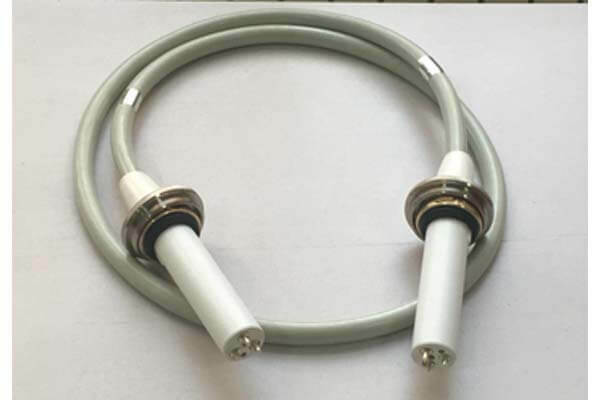 Newheek is a x ray high voltage cable manufacturer with more than ten years of production experience. High-voltage cables are of high quality, durable and beautiful, with high quality materials. They can be compatible with claymount hv cables and are more affordable. Many customers have consulted us about the replacement of claymount hv cables. Another advantage we have over claymount hv cables is that we have two types of high-voltage cable heads to choose from. This is what many customers are satisfied with. 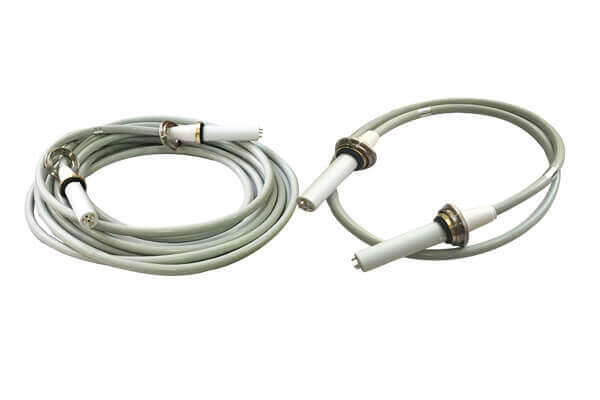 Our high voltage cables are mainly used in X-ray machines, medical X-ray machines and industrial X-ray machines.